Pencil Pushing This look on model Miranda Kerr is one of our top pins of all time and who can blame our pinners for loving this classic, pencil-dress silhouette that works from day to night. 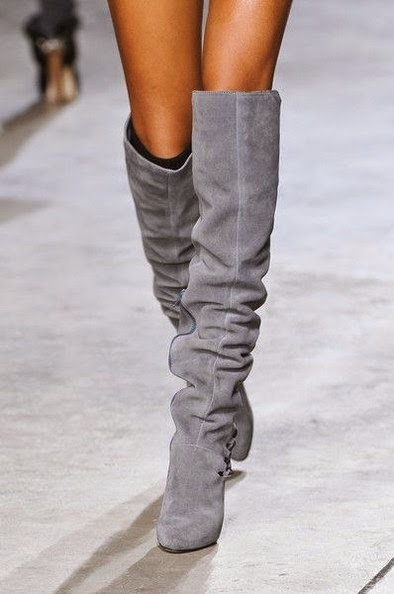 All our pinners are lusting over these luxe Topshop Uniqueknee-high boots. We're always in favor of a chic jumpsuit and this one is flowy summer perfection.